More than 200,000 people live in rented apartments in unincorporated areas of Los Angeles County. Right now, their landlords can increase rent by however much they want -- but that could soon change. On Tuesday, the L.A. County Board of Supervisors passed 4-1 a motion that moves the county toward rent stabilization. If ultimately enacted, the proposed policy would limit annual rent increases to 3 percent each year for residents who live in most of the apartments outside the boundaries of the county's 88 cities. Supervisor Sheila Kuehl, who authored the motion the board approved Tuesday, said rent stabilization is a tool county government can use to reduce the number of people who fall into homelessness. "Many people say, 'Oh, it's people with mental health issues.' 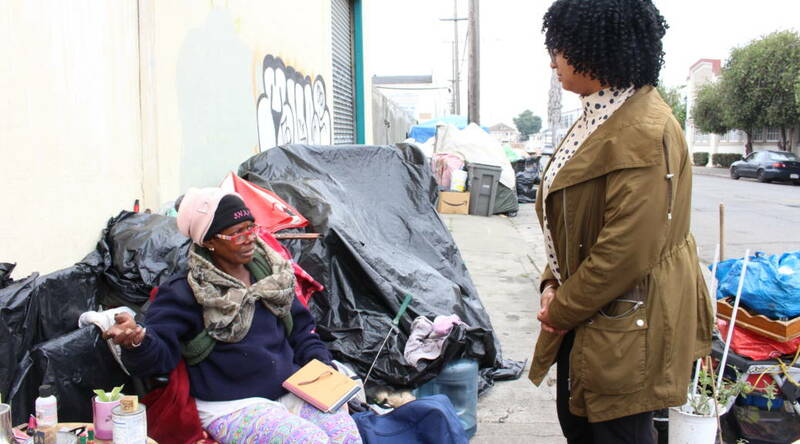 But you can see in all of the literature that those with mental health issues are about a third of the people who are homeless," said Kuehl to LAist. "The other two-thirds are primarily homeless because of economic issues. In Los Angeles County, that has a great deal to do with how the rents have increased and increased and increased." 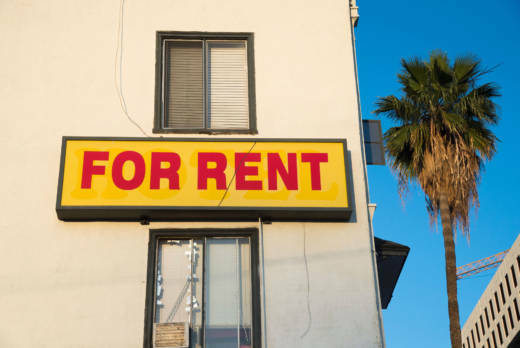 Right now, only a few cities in L.A. County -- Los Angeles, West Hollywood, Beverly Hills and Santa Monica -- have rent stabilization (RSO) or tenant protection ordinances on the books. Read the full story via LAist.